Simply beautiful and yet sophisticated! 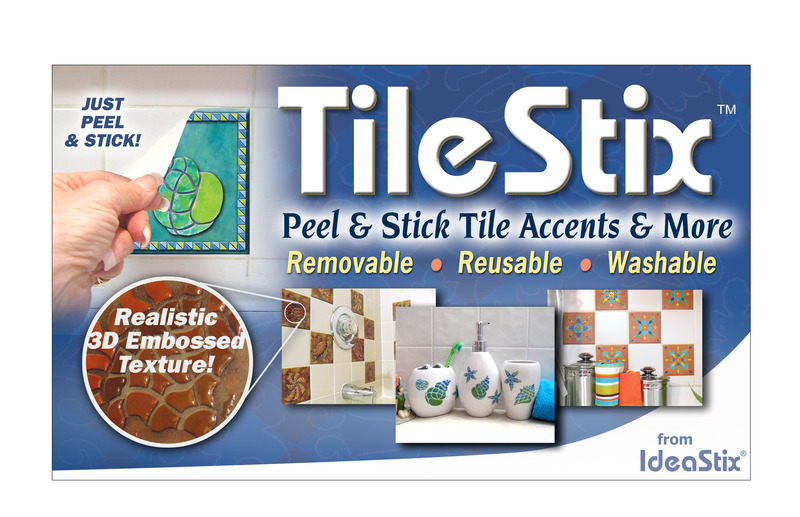 TileStix is embossed and premium peel and stick square tile singles. Biodegradable rubber-resin material is non-toxic, self-adhesive, water/steam/heat resistant, removable, reusable and washable. Ideal for wet and humid locations on smooth and non-porous surfaces. Transform the ordinary tiles into a beautiful custom look. 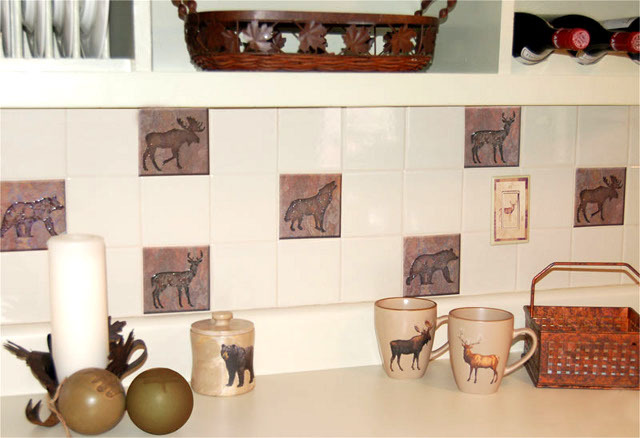 Great for Kitchen & Bath tiles and such! 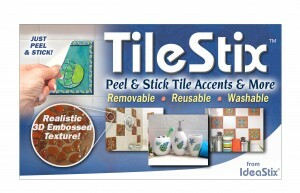 Available in standard 4¼” tiles or 6” tiles.